The fixed painted steel traffic bollard by FAAC is suitable for areas where not every bollard needs to be automated. Fixed bollards maintain aesthetic appearances for sites. 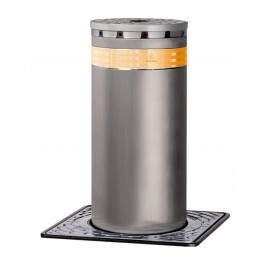 The J275 F is a fixed access control bollard. Designed and manufactured by FAAC, this bollard is built for the control of traffic in residential or industrial areas, or on access roads. Only minimal excavation is required to install this permanent fixture. 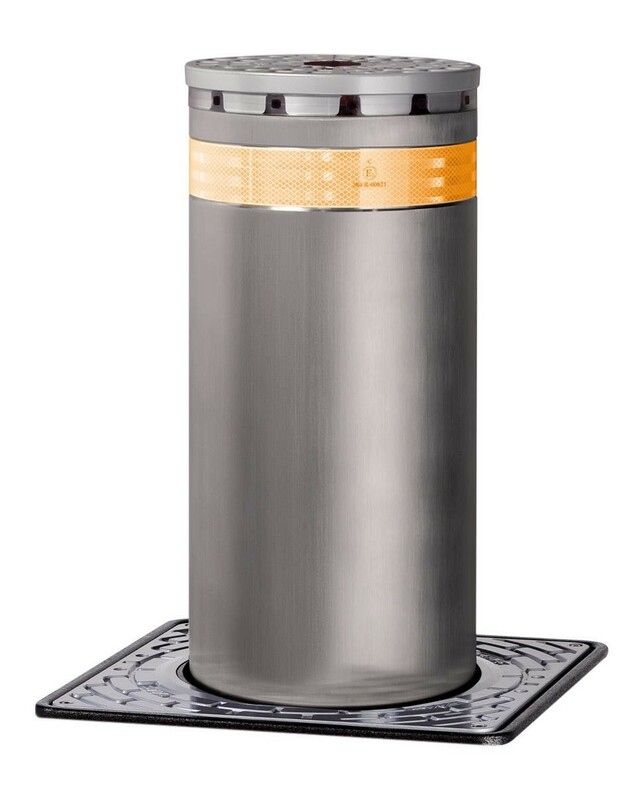 This bollard is designed for use with other automatic or semi-automatic bollards in areas where multiple automatic installations are not necessary. The J275 model is made from sturdy S235JR EN 10219 grade steel and treated with a cataphoresis coating and dark gray metallised RAL 7021 polyester powder paint.